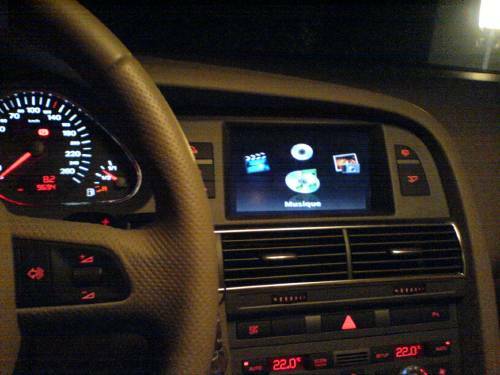 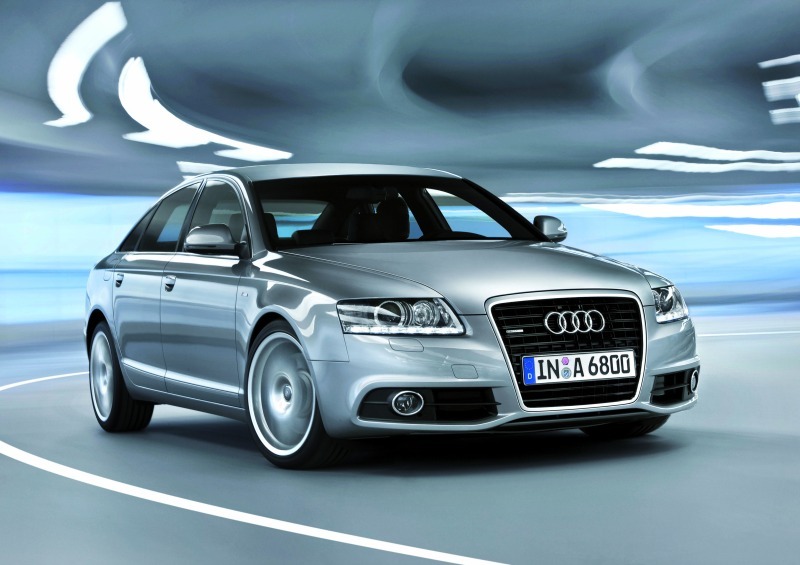 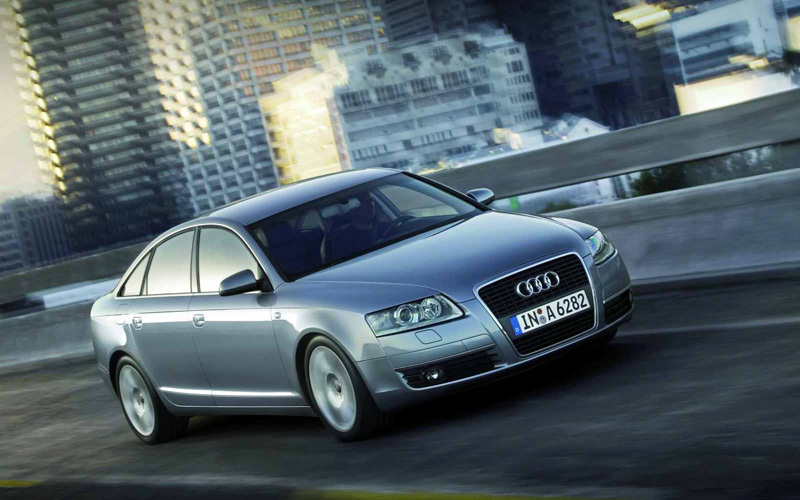 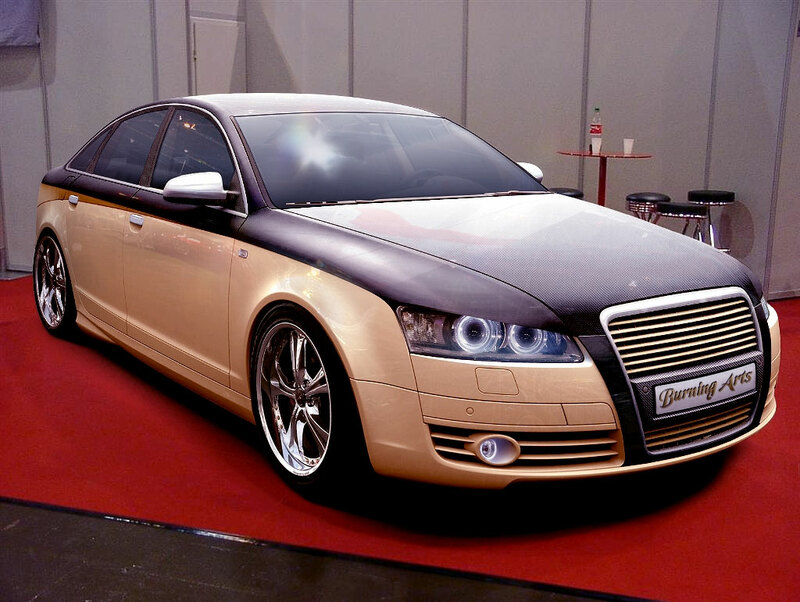 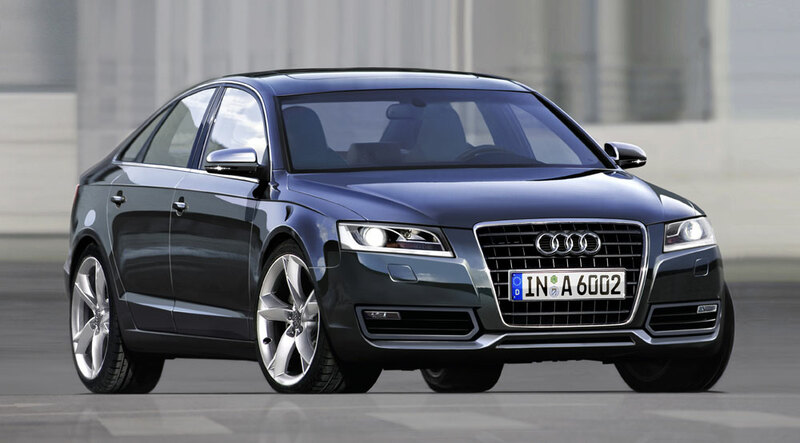 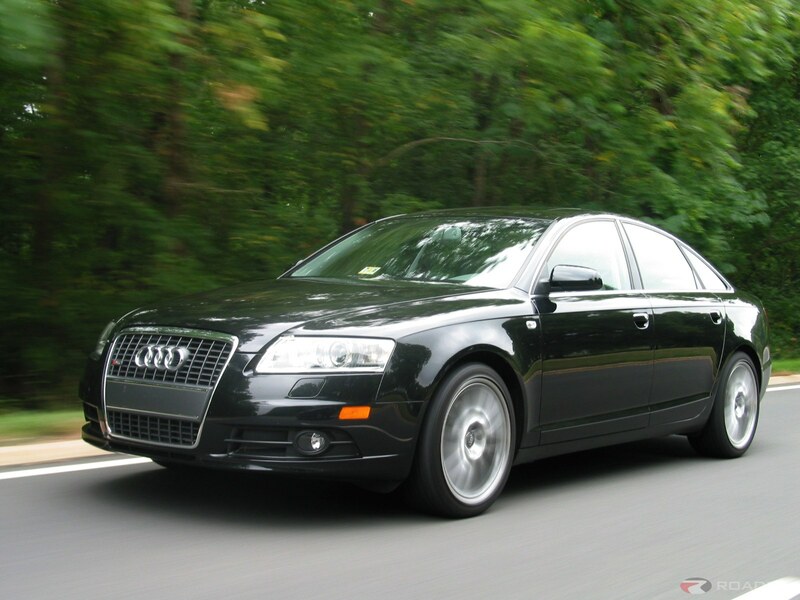 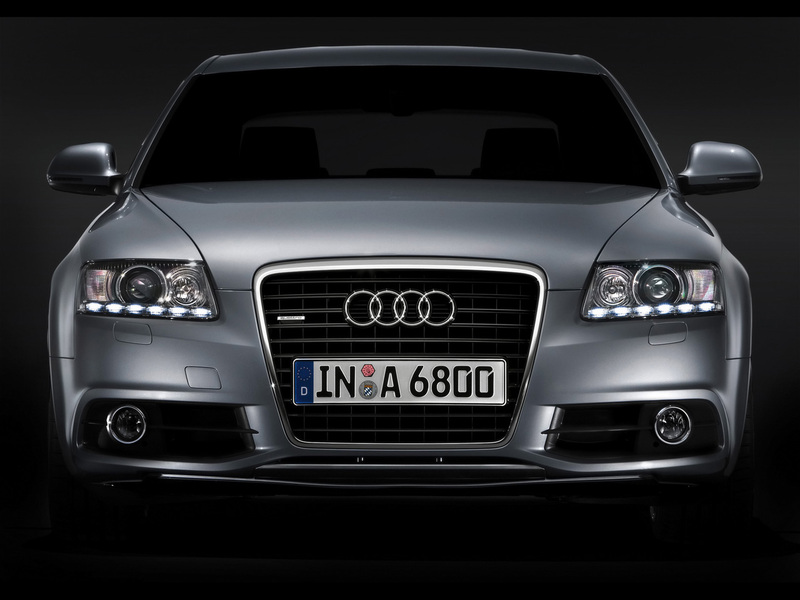 The Audi A6 is an executive car marketed by the German automaker Audi AG, now in its third generation. 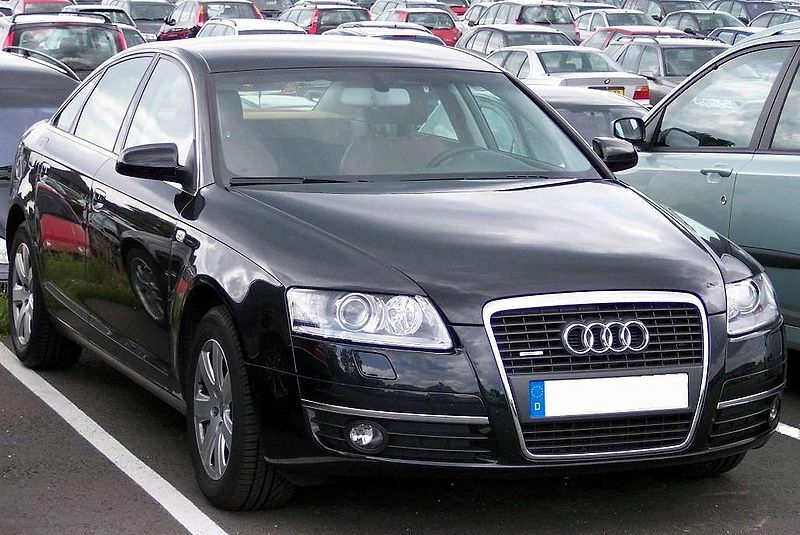 As the successor to the Audi 100, the A6 is manufactured in Neckarsulm, Germany – and is available in saloon, and wagon configurations, the latter marketed by Audi as the Avant. 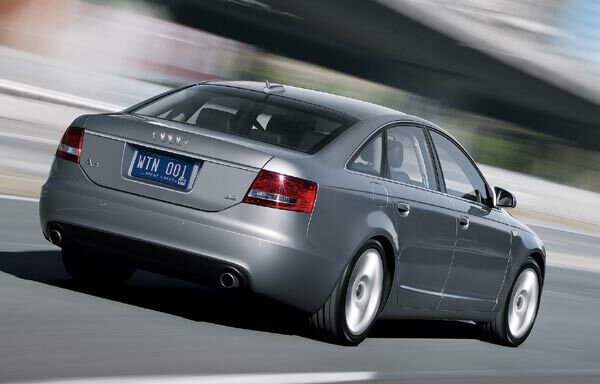 All generations of the A6 have offered either front-wheel drive or Torsen-based four-wheel drive – marketed by Audi as their Quattro system. 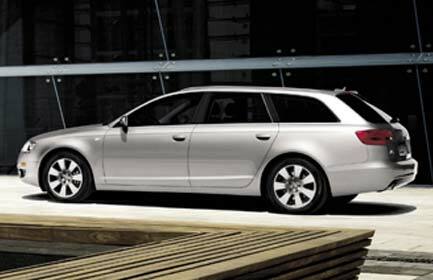 Second and third generation A6 models have shared their platform with the company's Allroad models.